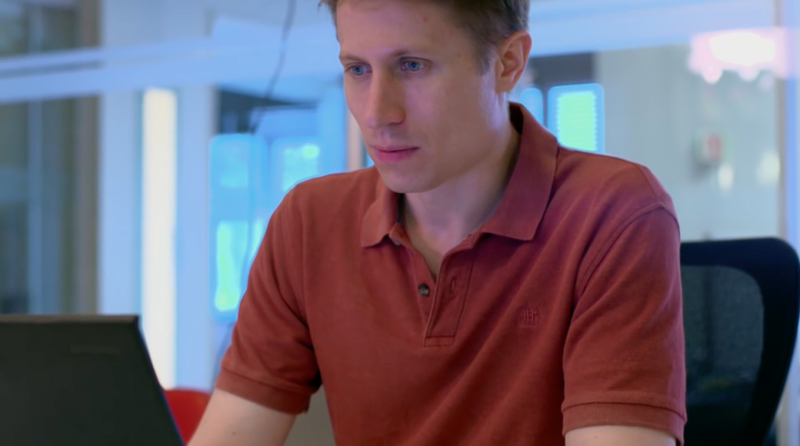 Bill Thies, a Senior Researcher at Microsoft Research India, has been awarded the MacArthur Fellowship or as popularly known a ‘genius grant’, from the John D. and Catherine T. MacArthur Foundation, one of the largest private philanthropies based in the United States. According to the MacArthur Foundation the fellowships, are awarded to“talented individuals who have shown extraordinary originality and dedication in their creative pursuits and a marked capacity for self-direction”. The award recognizes Bill for his contributions to the socio-economic development of underserved communities. With a deep understanding of the real-world constraints, Bill’s socio-economic research projects bring life-needs like education and healthcare to the less empowered by leveraging the power of the mobile in the rural areas of India. His recent work includes the 99DOTS initiative; a new model of delivering tuberculosis medications and ensuring adherence to the full treatment regimen, which is crucial for preventing the spread of drug-resistant strains of the disease. Currently being scaled up across all states of India, the initiative utilizes basic mobile phones and augmented blister packaging to provide real-time adherence monitoring of the disease. In addition to his contributions to the field of healthcare, Bill has been instrumental in driving CGNet Swara, a voice portal for citizen journalism across physically and socially isolated tribal communities in India. In collaboration with the India journalists, Bill and his team developed an interactive voice response (IVR) system that allows users to report or record events of notice via mobile phones. As part of the initiative, a team of moderators review the audio messages received via the IVR and, if warranted, bring the recorded concerns to the attention of government officials. Bill is also a co-inventor of several low-cost technologies for education, including a mobile application that automatically detects and aggregates student responses using computer vision, as well as an interactive tool that helps translate educational videos into local languages.